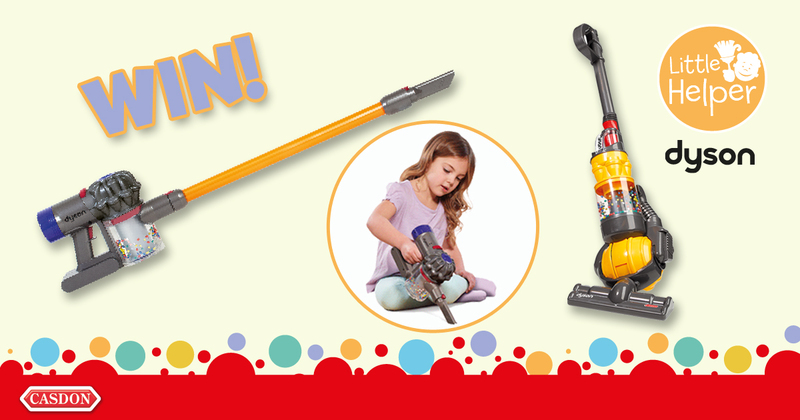 WIN a Marvel© Spiderman Scriball and an Iron Man Football! 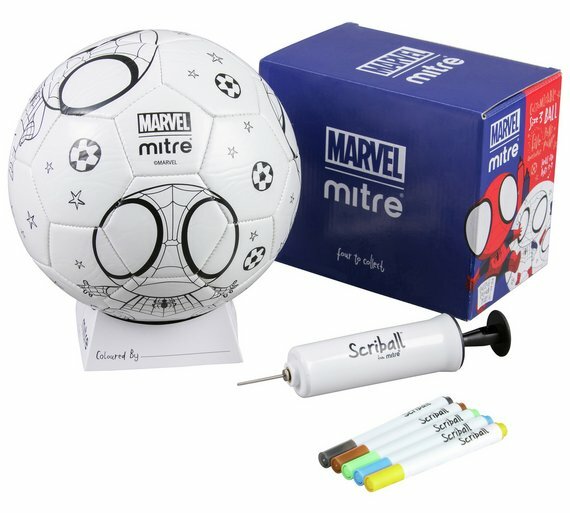 We’ve teamed up with Mitre to give one lucky reader the chance to win a Marvel© Spiderman Scriball (RRP £15) and a Marvel© Iron Man Football (RRP £22). 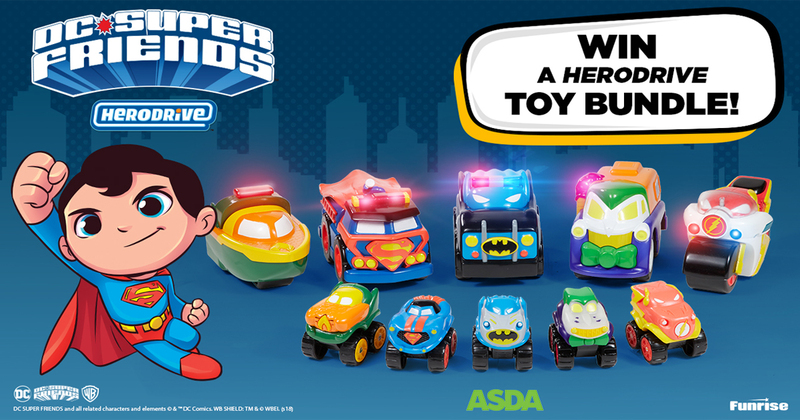 Assemble your super squad! It’s time to take your place in the world’s ultimate team. Choose a champion and bring them to life with your Scriball Pens – then shoot, spin and soar your way to the next adventure. 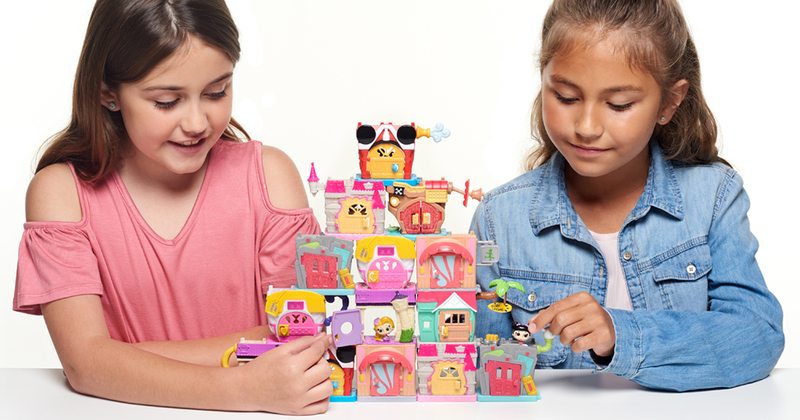 Collect it, colour it, play it! 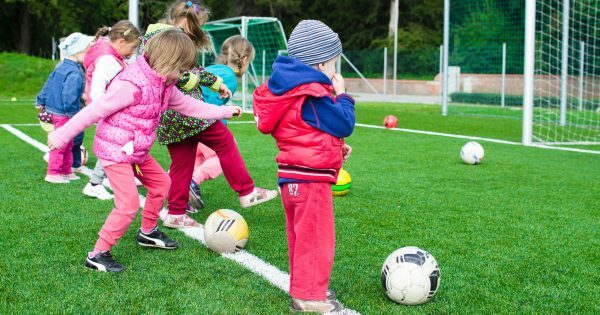 Go colour crazy with five colouring pens (included) and make your mark on the ball as well as the game! The power is yours! 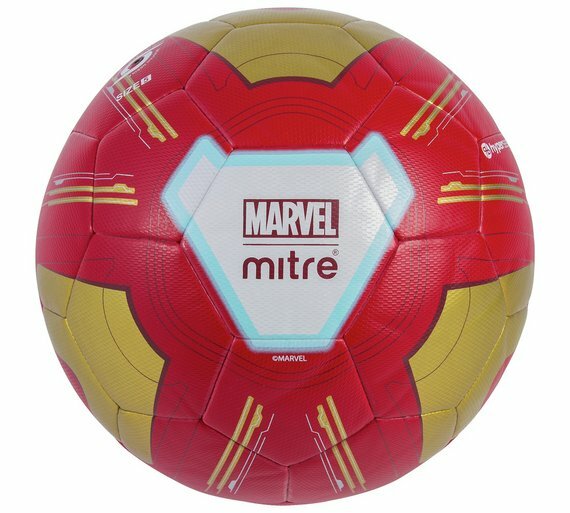 What do you get when you merge the incredible adventures of the Avengers: Infinity War heroes with Mitre’s legendary footballs? The best football in the universe. Go to battle with your friends in the park – shoot and score, with this iconic Marvel match ball. Shop the range and start your very own Avengers: Infinity War Heroes collection on Mitre. To enter simply answer the question below, fill in the form and enter before the closing time of Monday 10th December at 3pm.